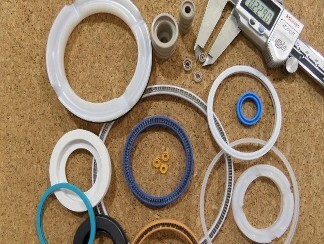 Complete your project on time with quality cryogenic seals, backup rings, and other parts from Palmetto Precision Polymers of Conroe, Texas. All of our products are designed specifically to meet your needs. 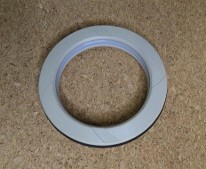 Palmetto Precision Polymers manufactures a wide variety of energized seals for everything from oxygen machines to products for the aerospace industry. We also design products for various power industries, including oil and gas companies, and even marine and offshore technologies. 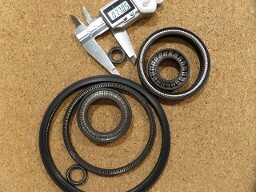 We design and manufacture prototypes to expedite production. 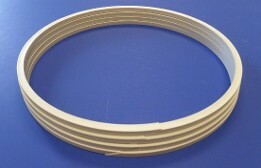 Our machine capabilities range from 0.030" to 90" in diameter. We also offer a variety of spring designs to suit your needs. Quality control experts are on staff to ensure every product is designed to spec. Backed by years of experience, we know which materials work and don't work. 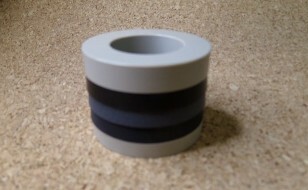 We have created piston cups for some of the largest manufacturers in the country. 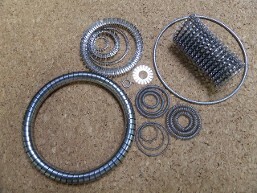 We create custom v-packing sets for a variety of applications depending on temperatures. 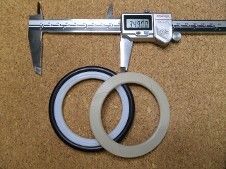 Standard v-packing sets are also available. 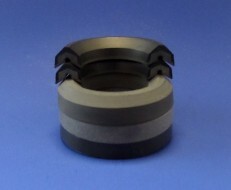 Palmetto Precision Polymers offers standard and custom bushing and bearings, including Teflon-based products. These products are used frequently within the hydraulics industry and can withstand temperatures up to 700 degrees. Similar to spring-energized seals, our backup rings can be used to seal high-pressure systems, providing extra support to O-rings. 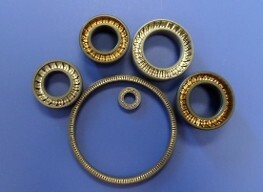 All backup rings are customized to meet your needs.